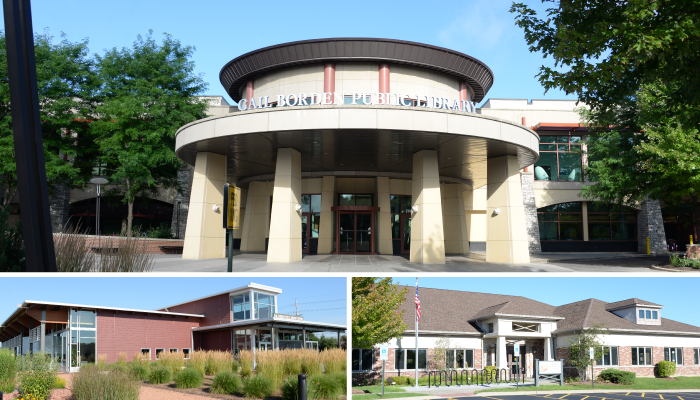 • Rakow Branch opened in August 2009 - 10,598 sq ft.
• South Elgin Branch opened in July 2016 - 4,275 sq ft. The Discover newsletter is mailed to residences in the district every two months and is available online here. GailMail eNews is a service that delivers library news via email. Receive hold pickup, courtesy and overdue notices via email. Receive hold pickup, courtesy and overdue notices via text message. The library has a variety of ways that you can lend a helping hand and volunteer. 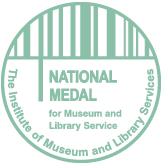 The Foundation is a nonprofit organization which has established a permanent fund to improve library services to residents of the Gail Borden Public Library District. The library accepts donations of new and used books, and audiovisual materials. The items may be used to enhance the library collection or to provide inventory for the Library Foundation Book Sale.